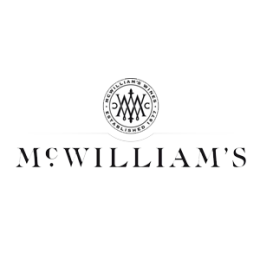 Mc William’s wines one of Australia’s most popular, respected and iconic wineries. Supply Chain Cover delivered a supply chain strategy & performance improvement program. Using a 6-sigma process improvement approach, we introduced a new state based demand forecasting & replenishment process, selected and implemented a new 3PL partner, reviewed and simplified the Australian supply network.